That pond is so cool. 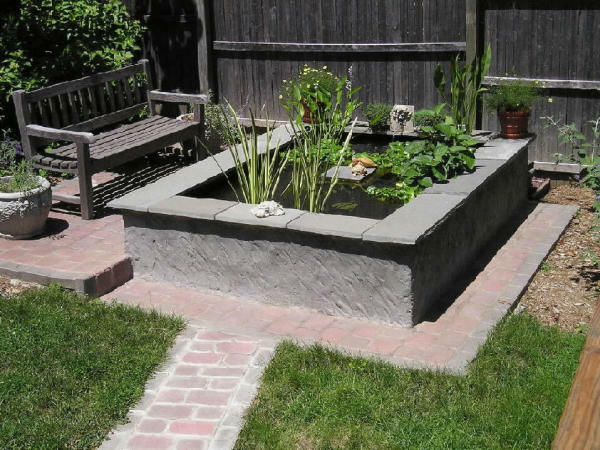 I wish i had an outdoor pond. Do you breed your albino red eared sliders?